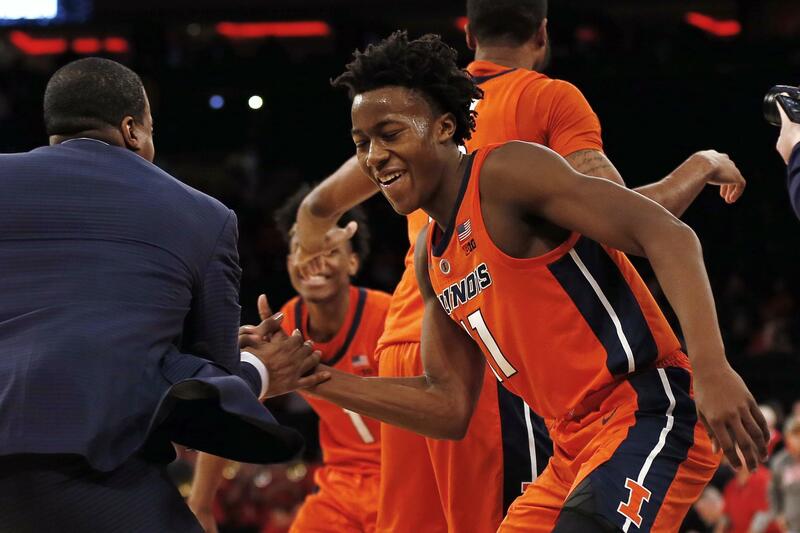 Illinois guard Ayo Dosunmu (11) celebrates with a coach after defeating No. 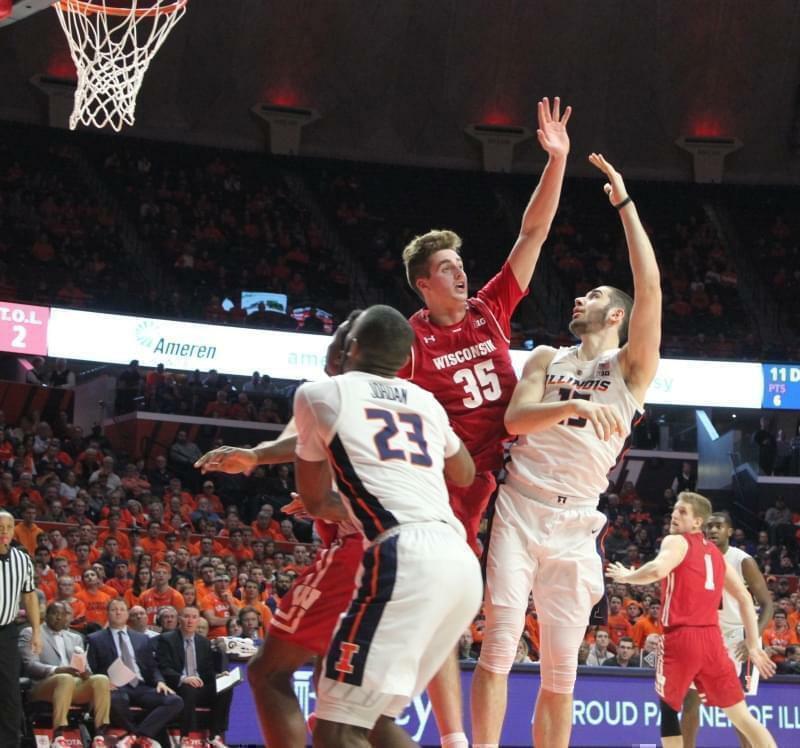 13 Maryland 78-67 in an NCAA college basketball game Saturday, Jan. 26, 2019, in New York. 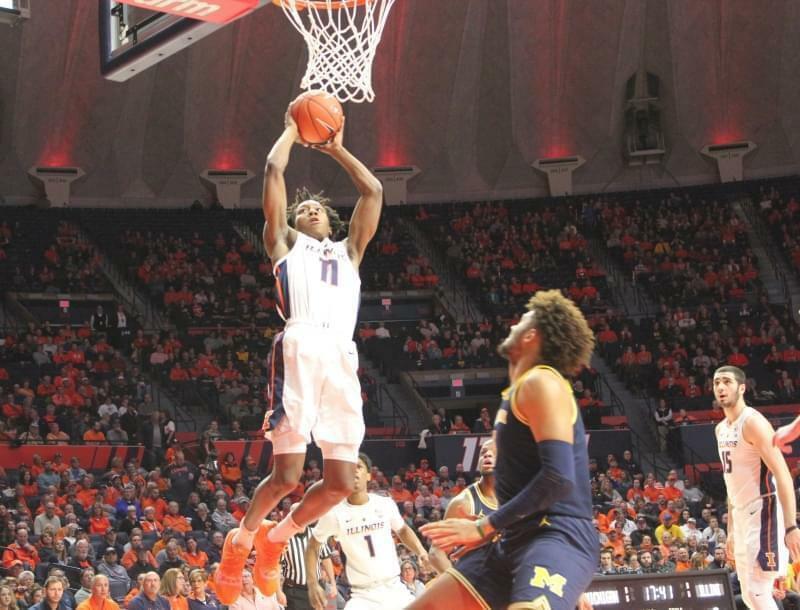 Illinois defeated Maryland 78-67. 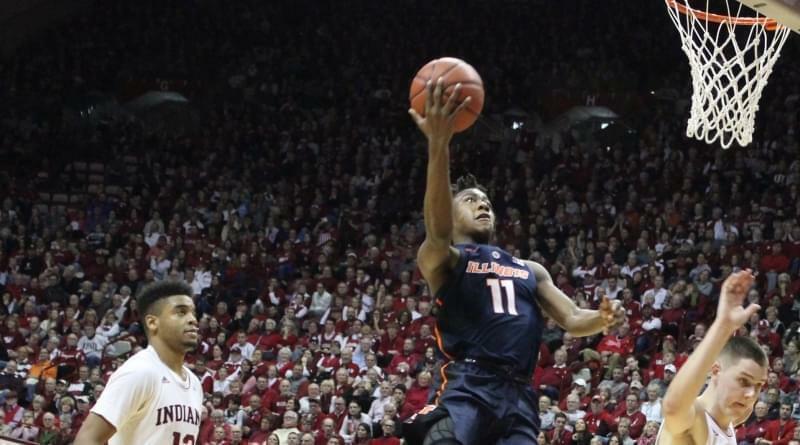 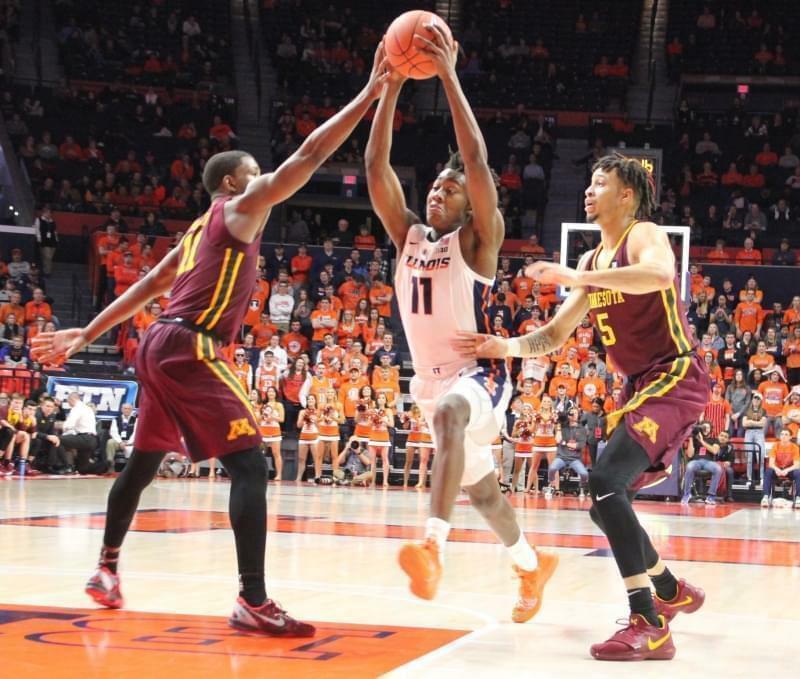 NEW YORK (AP) — Illinois' players and coaches jogged through a mob of outstretched hands on their way off the Madison Square Garden court, basking in the smiles and shouts of congratulations. 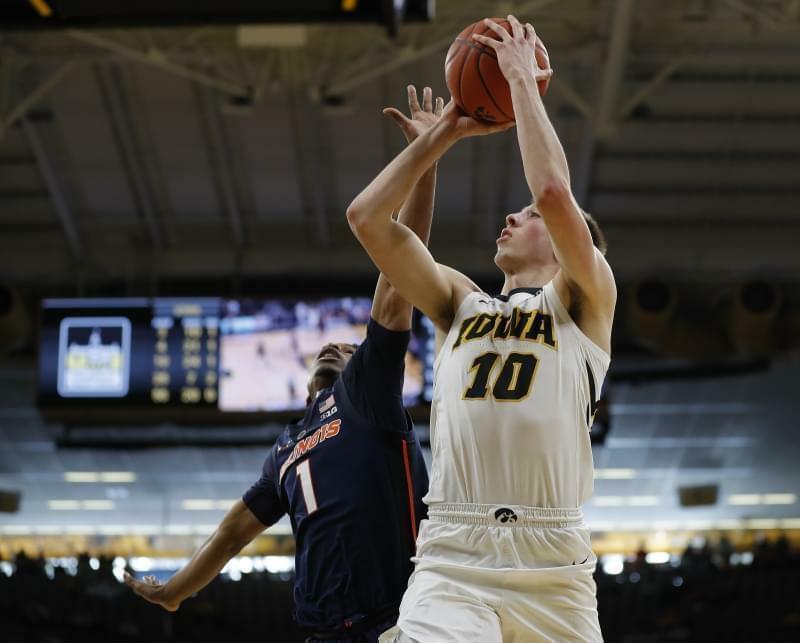 "Yeah, we executed — we made some shots — but to me it's a lot more about perseverance and showing up and competing. 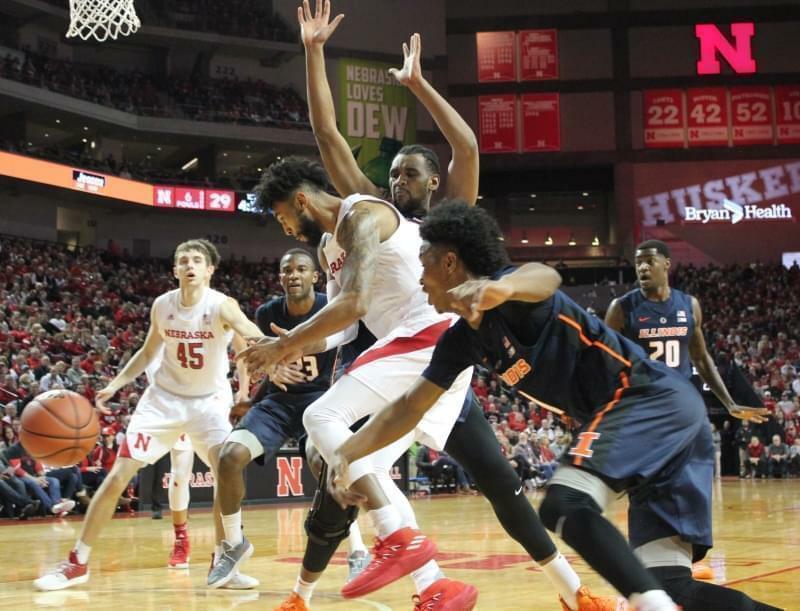 We did that today and we were fortunate to beat a very good basketball team."